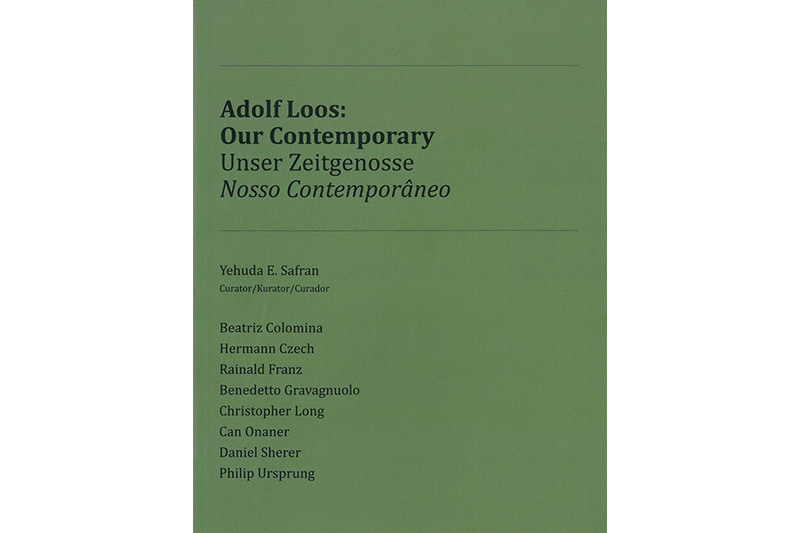 "Adolf Loos: Our Contemporary" celebrates the centenary of the Looshaus in Vienna and the publication of Adolf Loos' most provocative theoretical text: "Ornament and Crime". 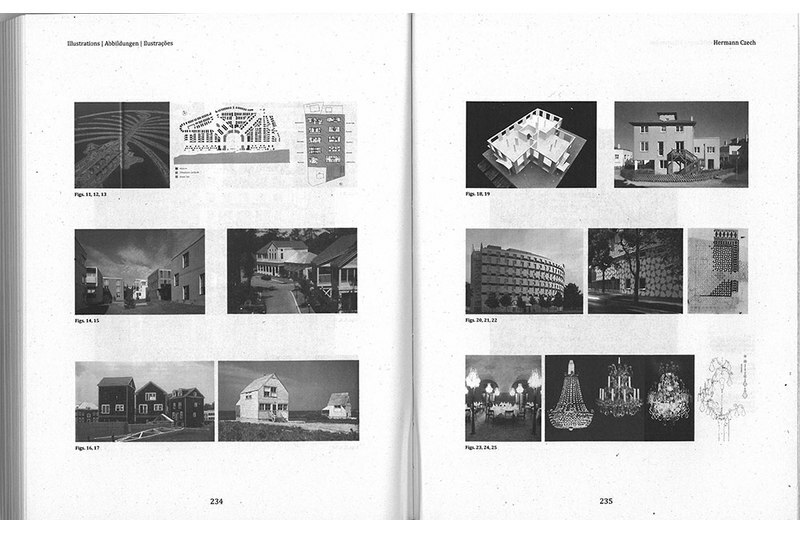 Its primary aim is to map some significant reactions to Loos both among his closes followers, like Paul Engelmann, and more distant admirers such as Ernesto Rogers and Aldo Rossi. 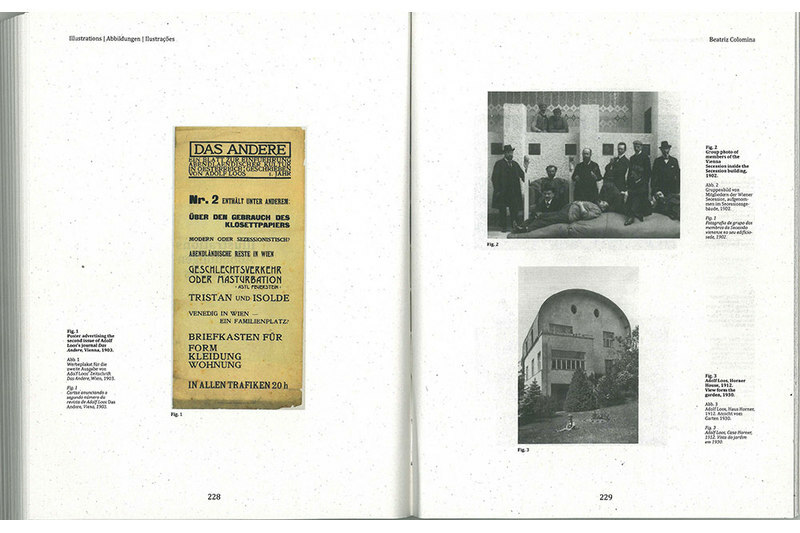 The exhibition centers around a series of interviews with major contemporary figures on the international scene including Hans Hollein, Hermann Czech, Alvaro Siza, Eduardo Souto de Moura, Jacques Herzog, Paulo Mendes da Rocha, Toyo Ito, David Adjaye, Steven Holl and Preston Scott Cohen. 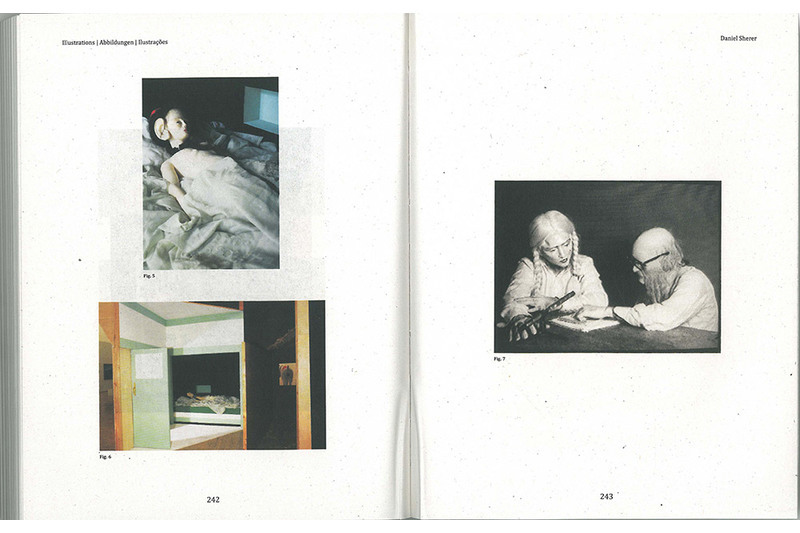 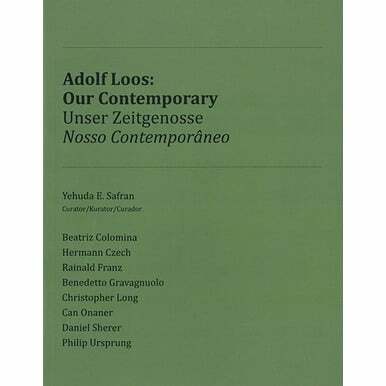 Published on the occasion of the traveling exhibition "ADOLF LOOS: OUR CONTEMPORARY / UNSER ZEITGENOSSE / NOSSO CONTEMPORÂNEO"
LOOS. 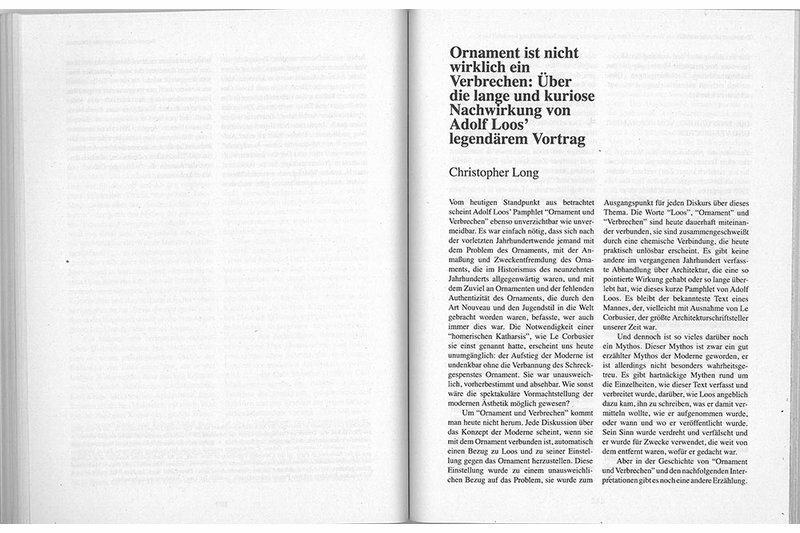 Out Contemporary (13.3.–23.6.2013) at the MAK.